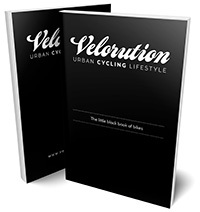 This entry was posted on 15th July 2015 by Velorution. 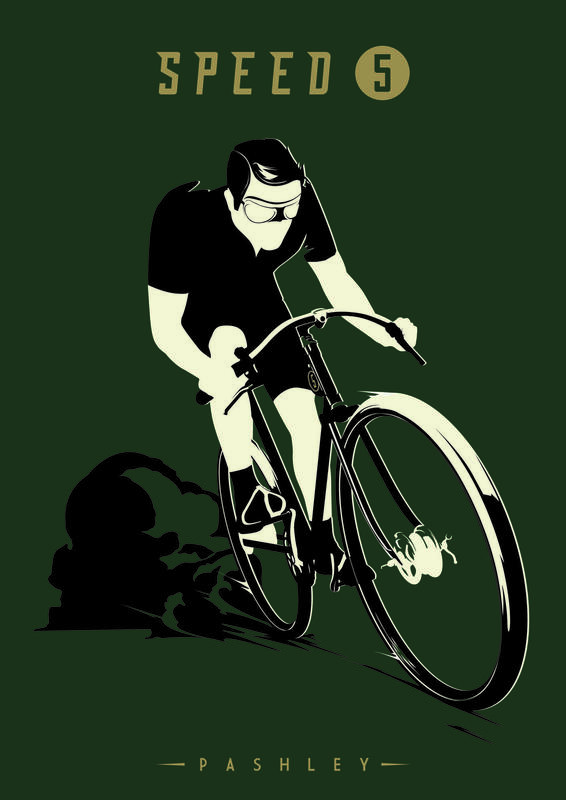 Take a walk at the weekend and you’ll no doubt encounter a whole host of cycling buffs aboard a mind-bending assortment of racing cycles. However, you might be lucky enough to spot an even rarer tribe. Riders in search of a whole different vibe, undertaking a trip down memory lane, on a machine that’s more tour de force than Tour de France. 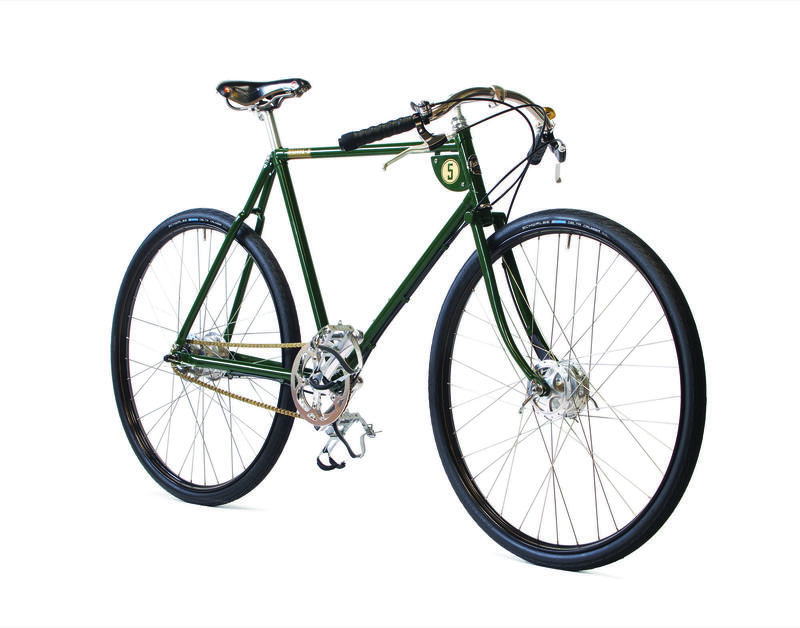 We are talking of those hardy souls whose choice of bike is a leather and steel masterpiece, and no better example exists than the Pashley Guv’nor, a Thirties-style Path Racer that Pashley Cycles released in 2008 as a single-speed and three-speed bike. While its styling may be from a bygone age, the components and their performance are not. It’s very much in-tune with the modern world, but has its feet in the past. People just adore the Guv’nor, to such an extent that it’s even sprouted its own appreciation society: The Guvnors’ Assembly (GA). 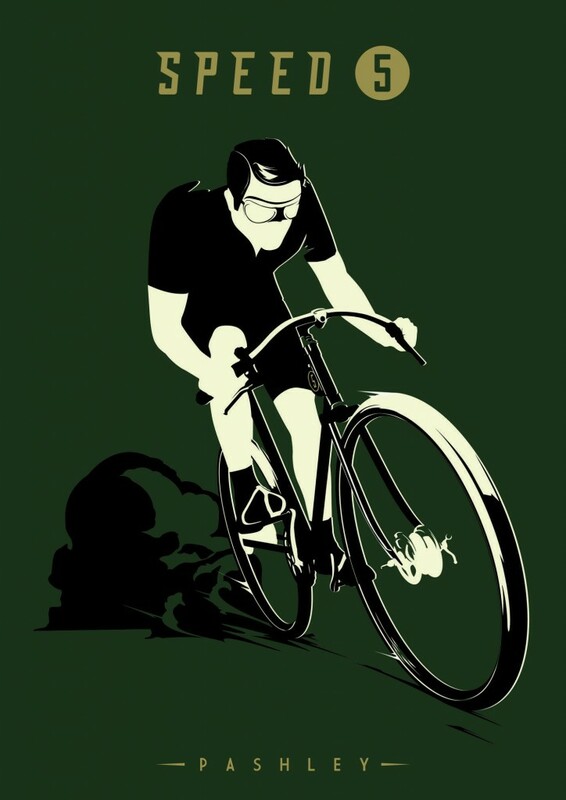 Free to join, there are about 450 members and 1,470 followers of @GuvnorsAssembly on Twitter. Throughout the year, the GA participates in various rides, including popular retro-inspired events like the Pashley Picnic, Tweed Run and the Velo Vintage. However, even if no organised event is on during the summer months, they try to get out at weekends. Usually hosted by someone from the GA, these ride-outs focus on seeing the world at a leisurely pace; plenty of café stops and pub lunches are on the itinerary, and most are about 30 miles in length. 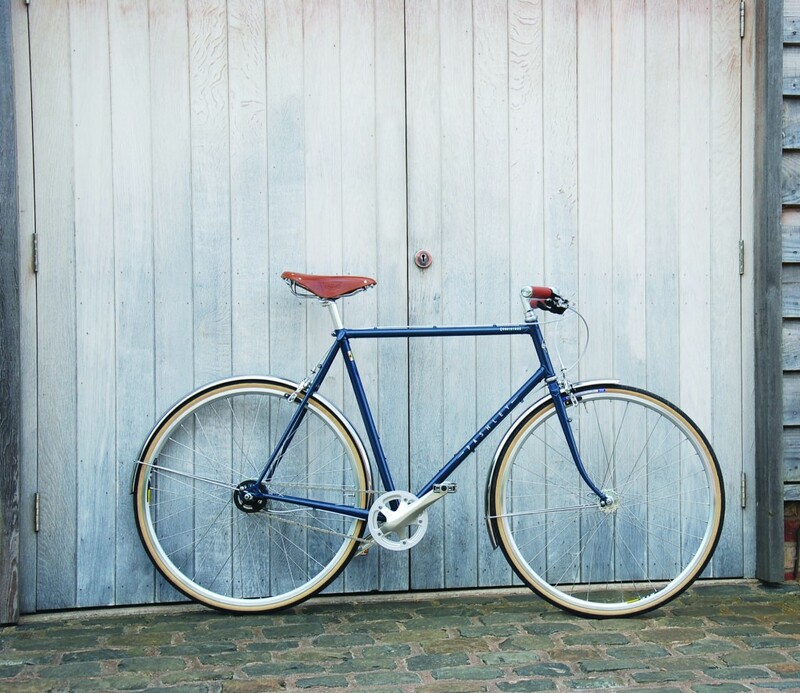 Pashley Cycles offers a large range of classic bike styles to suit all cyclists. Some of the more recent models include Countryman, Aurora and Speed 5. The Countryman and Aurora were introduced to fill a gap in the range; customers were asking for an elegant, lightweight town and country product that would be suitable for commuting or touring. The Speed 5 was also the result of customer feedback, as the demand grew for a Guv’nor-styled path racer with a wider range of gears. We speak to Pashley Cycles’ Managing Director Steven Bell to find out more. 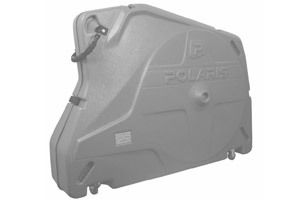 Do you have a particular customer in mind for each of the new bikes? The Countryman is aimed at the discriminating urban gentleman, who appreciates the best and wants to ride to work at speed and in utmost style, but would not be adverse to longer adventures at weekends. The Aurora is the delightful partner of the Countryman, offering the sprightliness of a traditional mixte frame, but with modern components suited to longer rides and a quick commute. 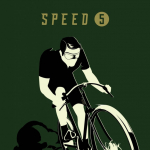 The Speed 5 is aimed at much the same market as our Guv’nor: largely chaps who enjoy the feeling of speed on a bicycle, but would rather not wear Lycra. How did the names of the models come about? The Countryman and Aurora were both named to evoke the possibility of splendid adventures powered by the wide range of gears and helped along by the narrower high-speed tyres. The Speed 5 was inspired by the Bentley Speed Six, the infamous six-cylinder 180bhp racer of the 1920s that won the 24-hour Le Mans races in 1929 and 1930. 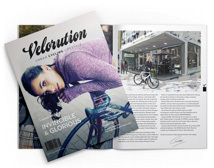 What are the key features of the Aurora that will get female cyclists excited? The development of the Aurora went hand in hand with the Countryman and is perfectly suited to the discerning female rider who wants the benefits of a step-through frame, but with the speed and quality materials more often only used on gent’s performance bicycles. The Countryman is described as both a unique proposition yet an all-rounder. How does it imbue those two distinct qualities? The geometry of the Countryman frame is relaxed and upright for the high street and yet still sporty enough for the country lanes. The choice of flat bars and a wide-range hub gear system means you can ride in a high gear around town for nippy city rides and shift into any of those eight weatherproof gears for hills. The Countryman is practical fellow capable of whatever you ask if it. It’s not limited to urban streets like some, but just as happy in the open skies on towpath and trail. 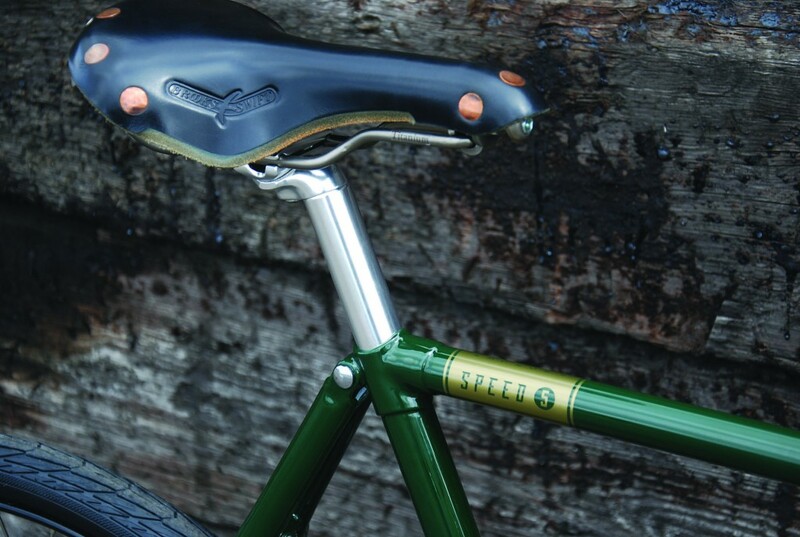 The Speed 5 in racing green and gold looks beautiful. Who do you see it appealing to? The key inspiration was the era of speed and luxury embodied in the Bentley Speed Six. This car was a sporting version of a luxury car, being capable of racing in and winning events like Le Mans, but still being comfortable and beautiful to look at. 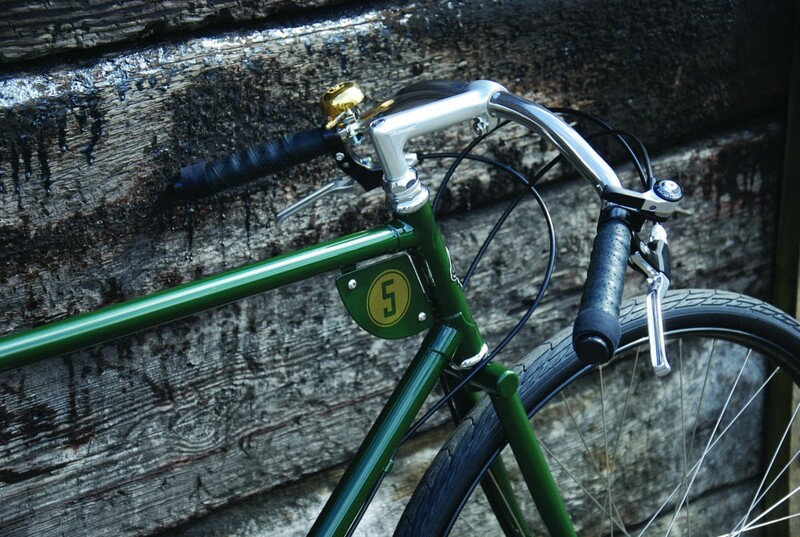 The Speed 5 pays homage to this more gentlemanly era, with the British Racing Green and gold paintwork making this clear. The Speed 5 man is style personified – it’s a quite simply a stunning head turner. How important is it that Pashley bikes continue to be made in Britain? 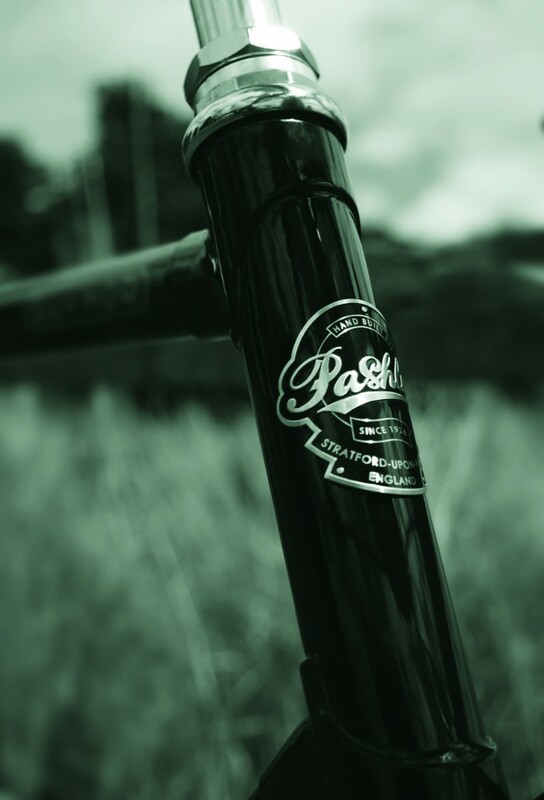 ‘Made in Britain’ is what Pashley is about. Since 1926 we have been making beautiful premium-quality bikes and we have an ambition to keep this precious heritage safe. Traditional techniques and having a factory here means that all our cycles are made to the highest standard and we have control over every part of the process. 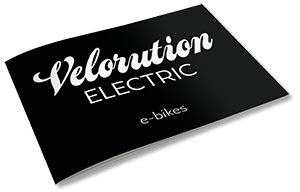 Pashley is not a volume operation; we specialise in hand built high-quality bicycles and tricycles, and we know our customers value this very highly. 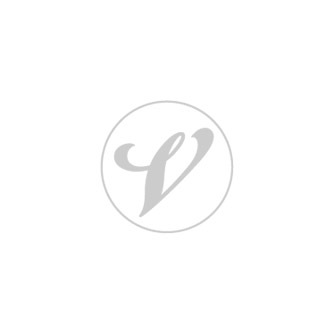 What’s coming next for Pashley Cycles? At the recent Fredrichshafen bike show we revealed our new Pathfinder products. First, the Urban in an eye-catching citrus designed to be a quintessential quality street bike equipped with disc brakes and Alfine hub. 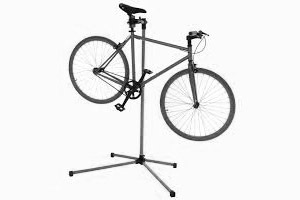 Its big brother, the Pathfinder Tour, is our first step into the growing commuter/tour hybrid bike, targeting the adventurer who enjoys exploring. The Speed 5 is a tribute to the heyday of gentlemanly British cycle racing. This was a time when riders would come together in the noble pursuit of record-breaking times with only the satisfaction and thrill of success for reward. It embodies all that was great about this era, allowing you to follow in the footsteps of these men in your own exciting cycling endeavours. The British racing green and gold colour scheme hints at this heritage, as does the frame-mounted number plate, and the traditionally slack frame geometry gives a dynamic riding position for maximum speed and performance. The frame is hand-built using 100 year old traditional methods and legendary Reynolds 531. The Speed 5 is not simply a revival of path racing tradition but an advancement of the sport, embodying the principles of the early pioneers with a refined design they would be truly proud of. 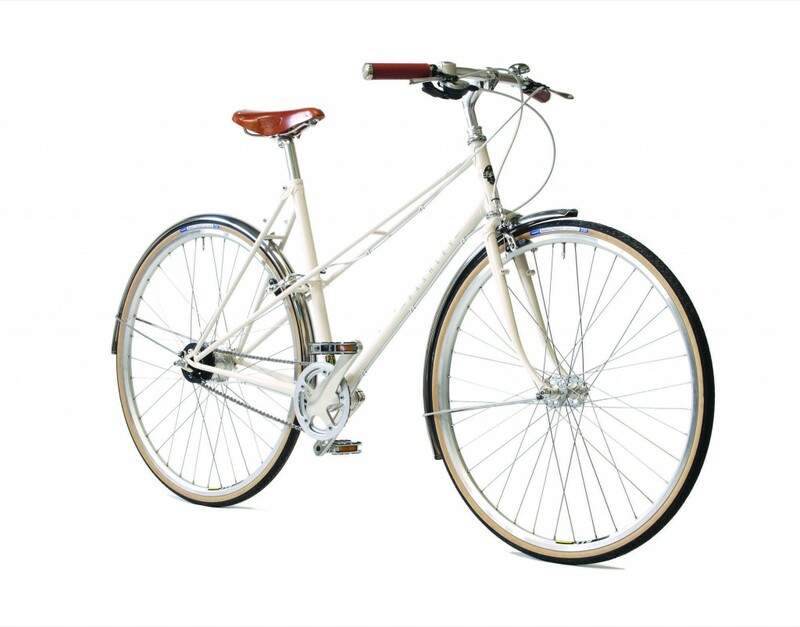 The Aurora is a hugely versatile and unique ladies bicycle, offering a dynamic ride that is suited to all sorts of pursuits. The stunning mixte style frame is constructed from legendary Reynolds 531 tubing that is lightweight and stiff, built completely by hand to offer a swift yet elegant riding position. This sense of refinement is completed by the classic Old English White paintwork that carries with it an understated beauty that complements the rich honey colour of the Brooks B17S saddle. As head-turning as the Aurora may be, it also excels in the choice components it is graced with. 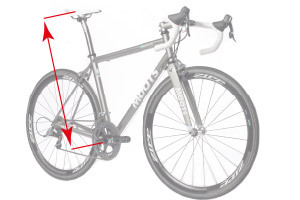 The 8 speed Shimano Alfine hub gears allow you to tackle even the very steepest of hills whilst requiring little maintenance; and the narrow Mavic alloy rims with Panaracer puncture protected tyres give you the chance to ride at speed without unwelcome interruption.